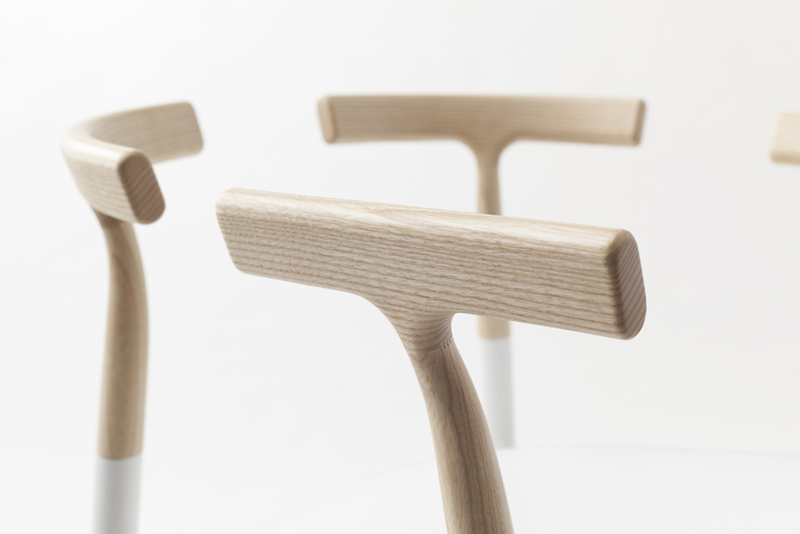 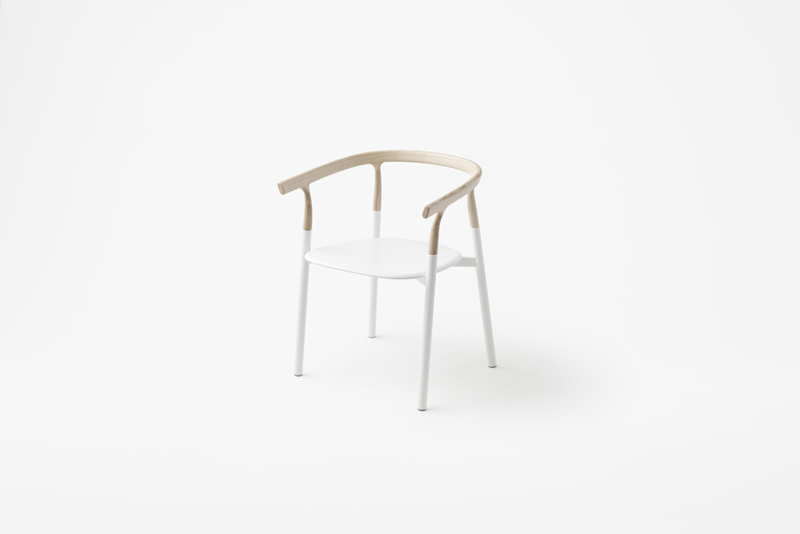 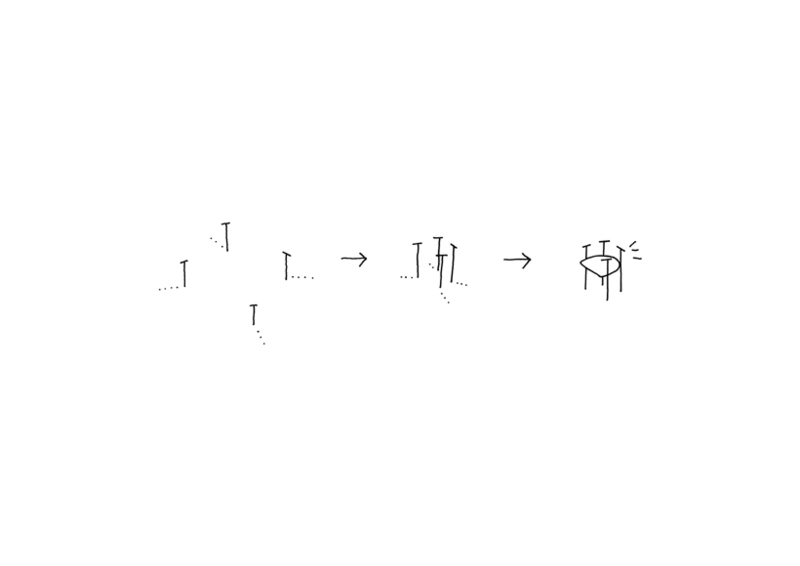 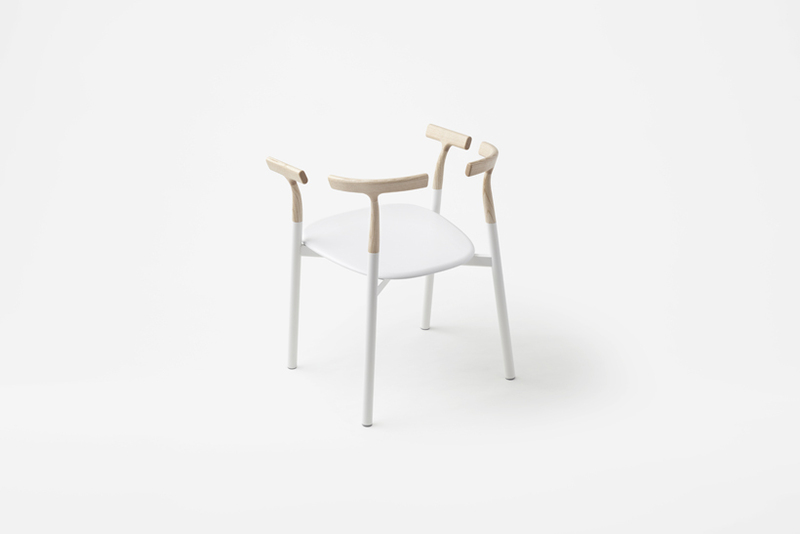 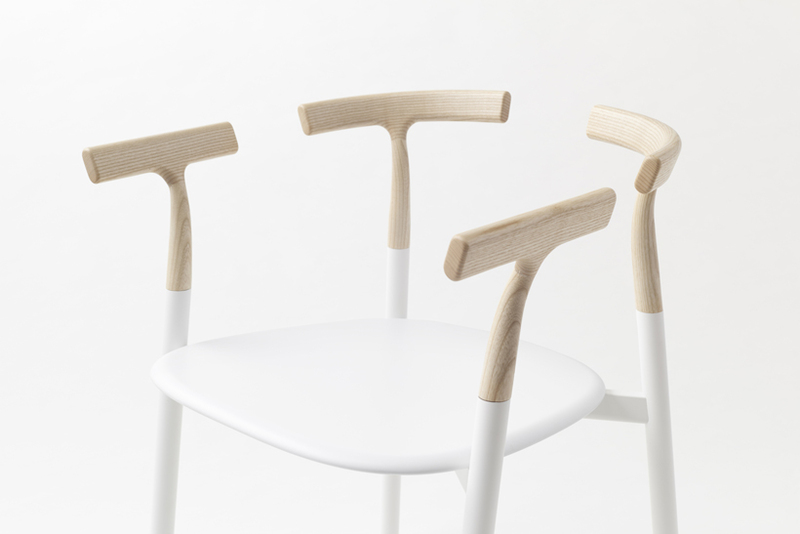 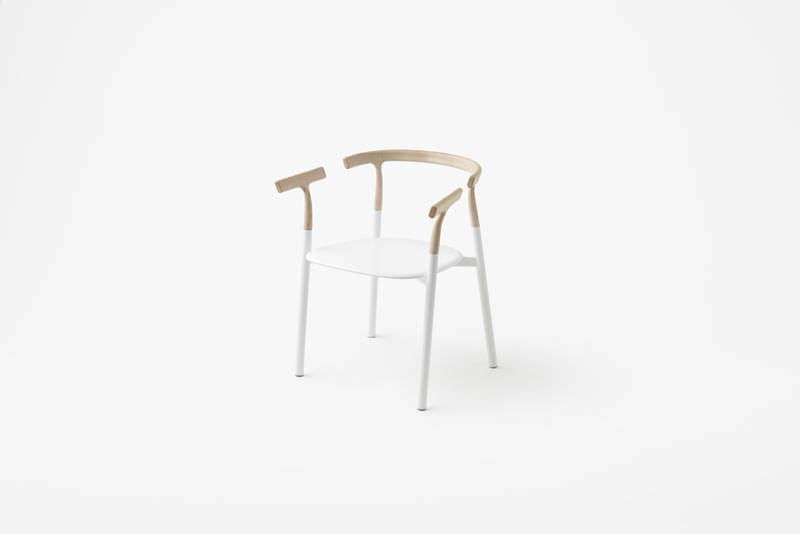 Since the Italian furniture brand ALIAS specialises in furniture made from aluminium, the idea was to create a chair made of four aluminium “twigs” and a seat. 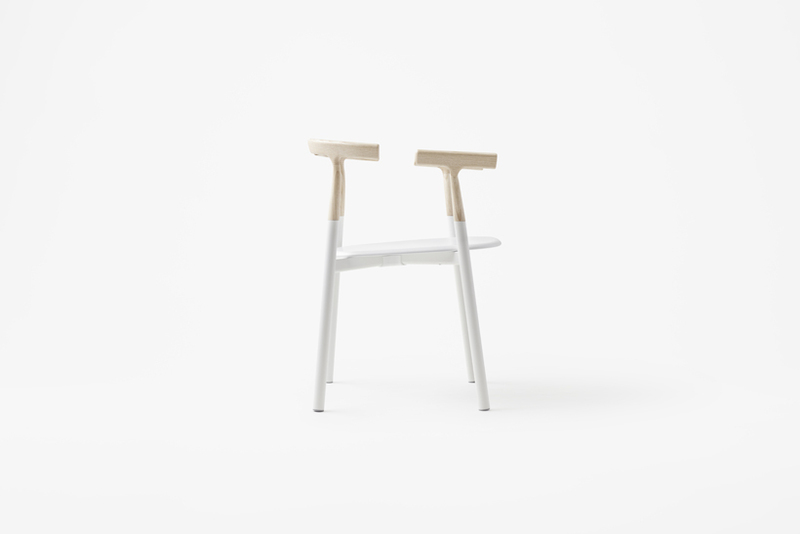 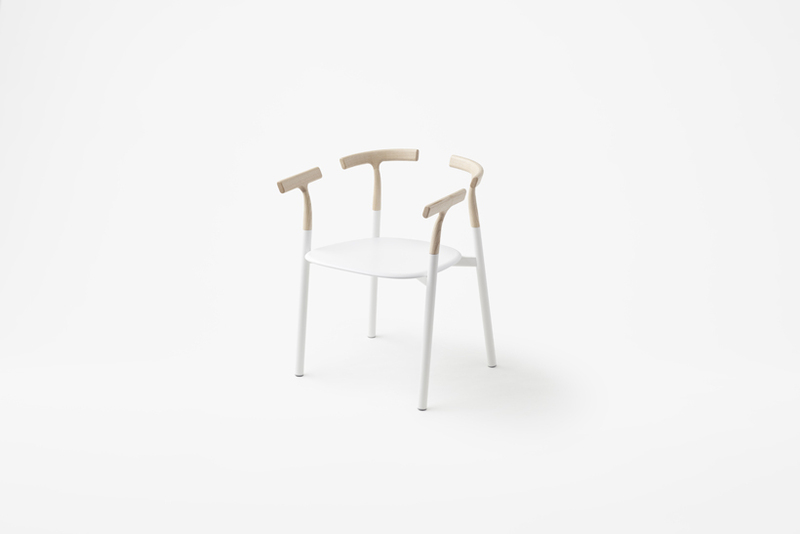 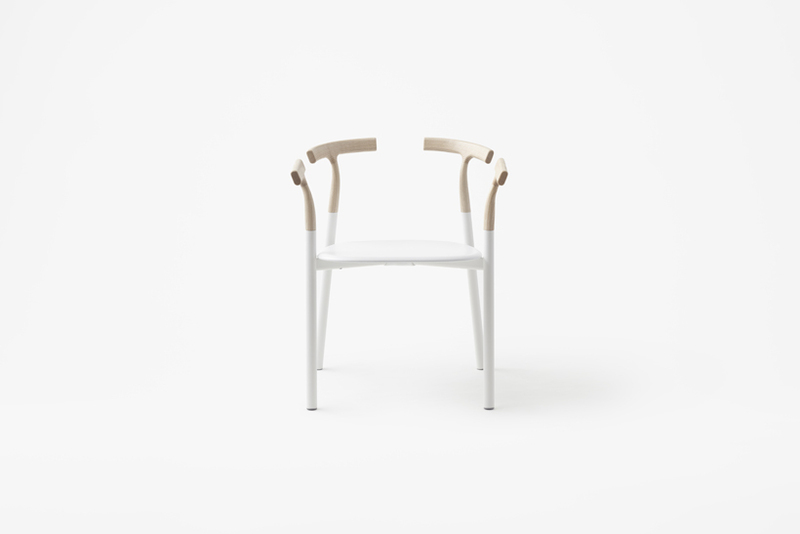 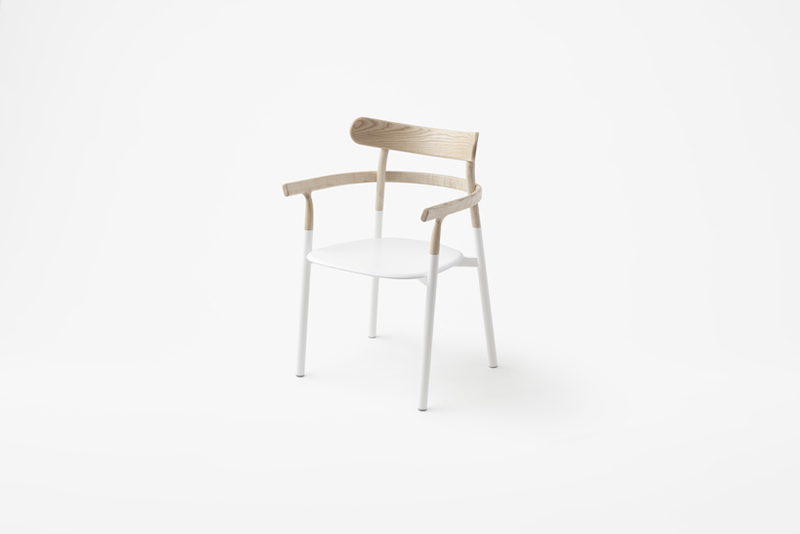 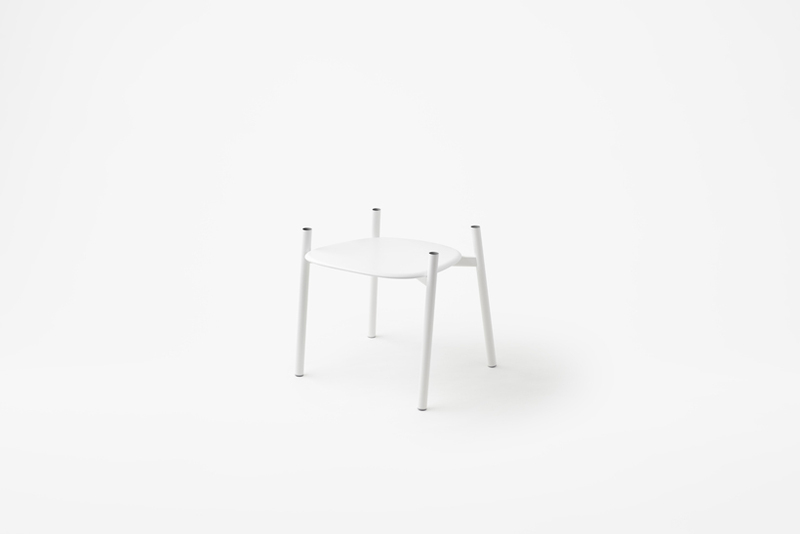 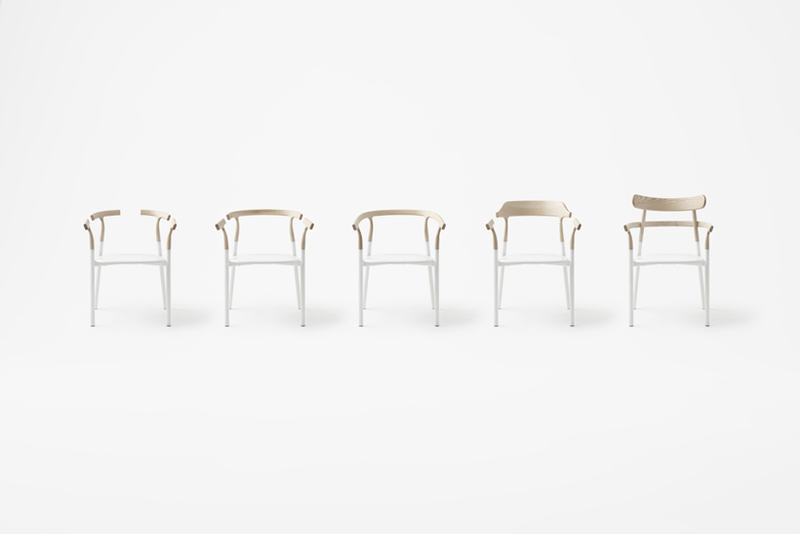 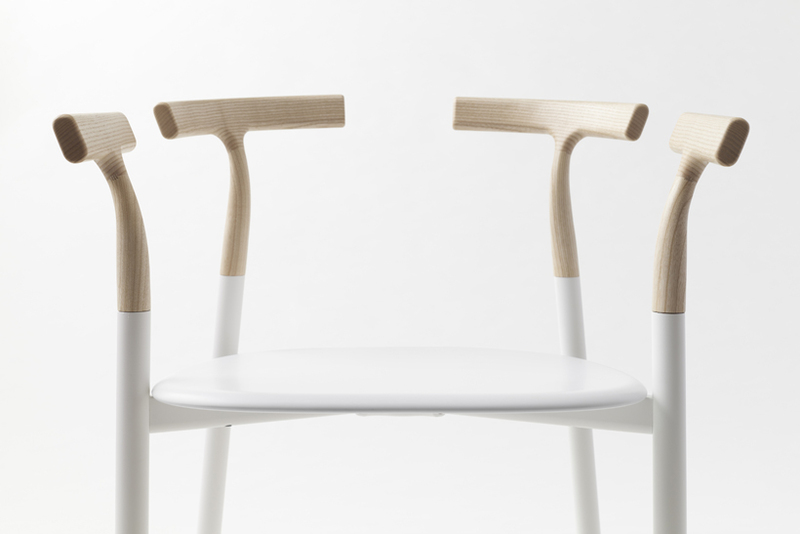 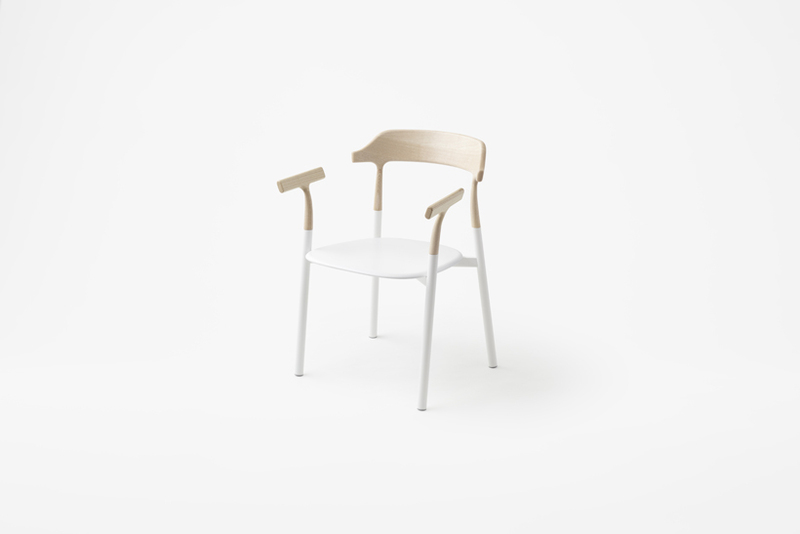 While the aluminium structure of all of the chairs is the same, four upper portion unit variations feature differing shapes, colours, and materials. 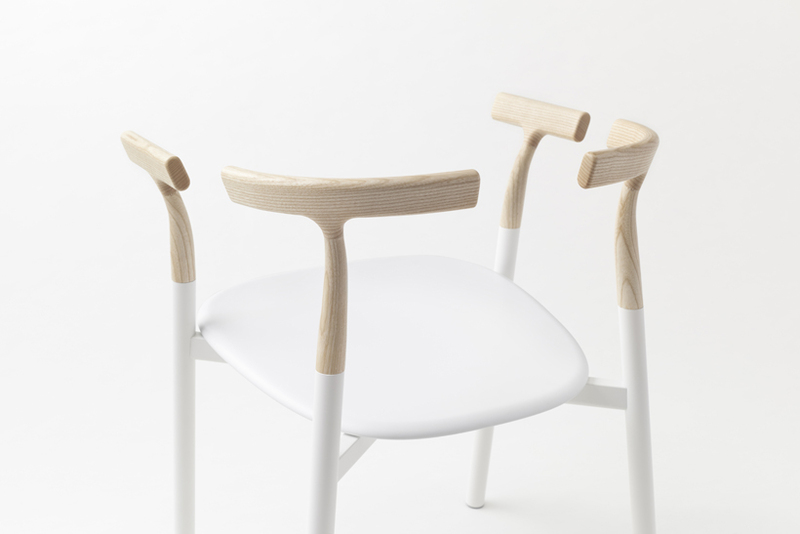 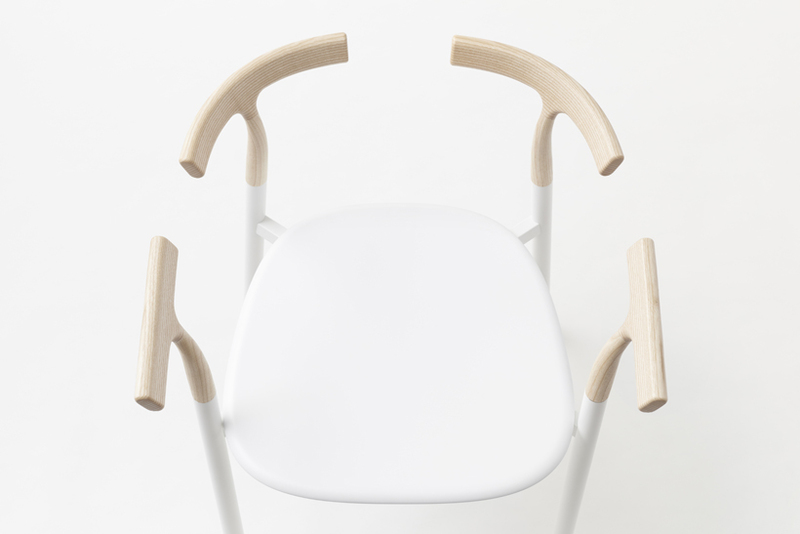 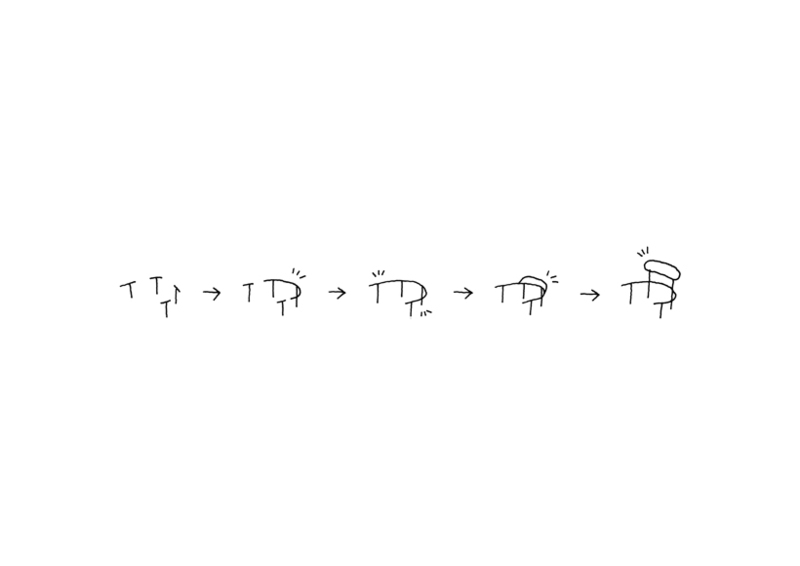 A number of different shapes and sitting experiences are achieved by fitting these units onto the four legs to create a T-shape on the tops of the legs, connect sections, or add a high or low backrest.